Part of the Ace Podcast Network. 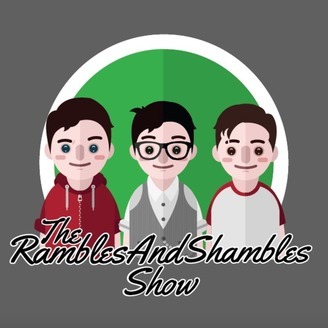 The Rambles and Shambles Show is a podcast where 3 guys from Scotland try to have a sensible conversation...Try! Gregor, Matthew and Stuart talk about literally anything that comes to mind. Be warned, they will get off track. 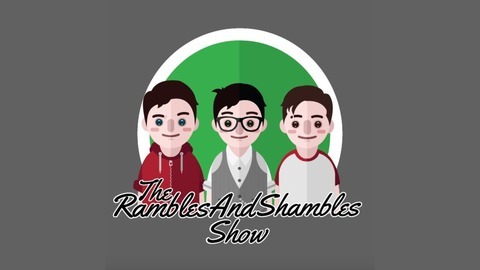 So get to know these lovable idiots as they ramble and shamble through life.